The large pile of documents, disclosed at the request of Green MEP Jávor Benedek, confirmed that Commission officials drove the Hungarian government to use the “technical exclusivity” argument that was instrumental to win the approval of the EU executive in November 2016, as reported earlier by EURACTIV. The Commission opened an infringement procedure on the extension of the Paks nuclear plant in November 2015. The reason was that the Hungarian government handpicked Russia’s Rosatom without launching a public tender as required by internal market rules. Rosatom and the Hungarian government reached a deal in January 2014 to directly grant the construction contract to the Russian company. In return, Russia financed an estimated 80% of the project (€10 billion). The emails and memos between the Commission’s directorate-general for Internal Market, Industry, Entrepreneurship and SMEs (DG Grow) and the cabinet of Internal Market Commissioner Elżbieta Bieńkowska, shed light on how EU officials had fully corrected the Hungarian government’s line of defence in order to circumvent EU rules. The emails followed a series of meetings between Hungary and the executive over a period of one year. The “technical exclusivity” argument was not invoked by Hungarian authorities from the outset. The Hungarian delegation had initially tried circumventing EU rules by arguing in a January meeting with Bieńkowska that the deal with Moscow was an international agreement not subject to internal market rules. The government believed that more than one model for the reactor could fit into the project and considered using five different types. The only technical requirement was to use fresh water for the cooling system. Faced with the Commission’s refusal green-light the project on the grounds of the contract being part of an international deal, Hungary tried various arguments, including the “technical exclusivity” clause. However, the Commission told Hungary’s Secretary of State Balazs Sonkodi on 12 February that their case was flawed. “We stressed that the conditions to invoke this exception have been set very high by the European Court of Justice and that, up to now, we have not seen any sufficient justification for invoking the exception,” Commission officials pointed out at the time. Hungary’s fishing expedition seemed about to fail. In the meantime, Hungary was trying to get the green light by saying that the nuclear fuel approved by the Euratom Supply Agency (ESA) specified the use of the reactor provided by the Russians (VVER-1200). The document disclosed by EURACTIV in January showed how Director General for Energy Dominique Ristori ruled out the fuel option. “It is incorrect to say that in signing the NFSC, ESA also concluded parts of the Procurement and Construction contract (EPC). ESA only concludes the supply provisions in such contracts and it would be beyond ESA’s remit to endorse any other aspects of such contracts which are unrelated to supply,” his note reads. But during a meeting with Sonkodi on 19 February, Ristori recalled how the Commission accepted the absence of a tender with regards to the Flamanville nuclear site in France, a case similar to Paks II. The contract was directly awarded to Areva due to contract specifications and safety regulations. Once Hungary was put back on track, it was time to build up the case. At a new meeting on 2 March, the Hungarian delegation was told by the Commission officials “to provide evidence/justification of the“technical exclusivity/sole provider argument,” according to an email sent from DG Grow to Bienkowska’s cabinet. Hungary was grateful. The new atmosphere and the Commission’s “constructive” approach was “appreciated” by the Hungarians. Once a solution had taken shape, the director general of DG Grow, Lowri Evans, who oversees public procurement rules, wrote to Bienkowska’s cabinet on 4 March to obtain her final blessing. The executive, she recalled, could opt to step up the infringement procedure, by sending a “reasoned opinion” to Hungary. 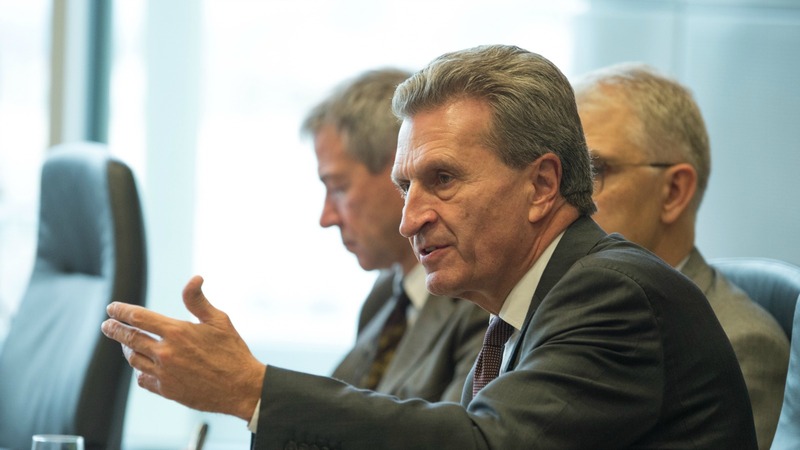 Otherwise, the Commission could also offer a “global political solution”. As part of the various solutions available, the optimal one was a combination of the “technical exclusivity” clause, blended with an opening of competitive tenders to sub-contract some parts of the nuclear plant other than the reactor, to appease some of the criticism. Over the next three months, the Commission and the Hungarian authorities held numerous meetings to polish the technical argument and fix the percentage that should be opened to sub-contractors. 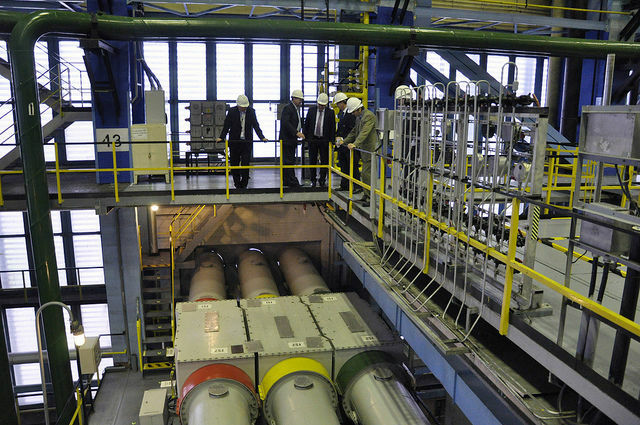 A meeting on 28 April took place in a “good atmosphere and spirit of cooperation” and Hungary provided five arguments to justify the exclusive need for Russia’s VVER-1200 reactor. Three of them (unit size, hermetic double wall containment around the reactors, and the existence of a core catcher) were seen as valid by the Commission. The case also involved DG Competition. The service expressed on 9 June its “readiness” to find a solution on the subcontracting issue, as part of “an overall agreement on the whole project” that would include the technical exemption. At the same meeting in June, the Hungarian delegation thanked officials again for “the very constructive dialogue” with DG Grow and agreed to prepare a draft letter in order to finalise the deal by the end of June. The final committment letter was sent on 4 August. The minister of prime minister’s office, János Lázár thanked Bienkowska for the “pragmatic and fruitful discussion” to find a solution for “the important investment project for the Hungarian economy and energy security”. 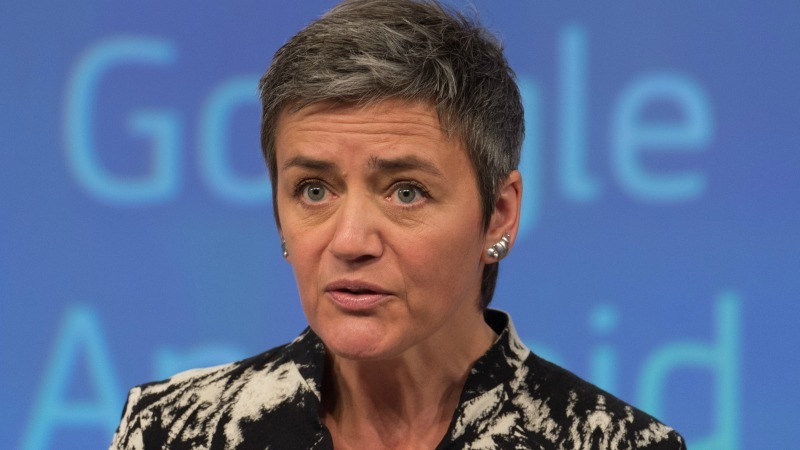 The European Commission said that the case followed the standard procedure. Commission spokesperson Lucia Caudet told EURACTIV that the procedure followed a “rigorous process”. “Any conspiracy theories or allegations of undue interference are unfounded,” she said. The Commission admitted back then that the private sector had not been consulted to see if they could meet similar requirements. Westinghouse, a firm that builds nuclear plants and was initially considered by Budapest, said that they could have provided a reactor to meet the technical requirements. 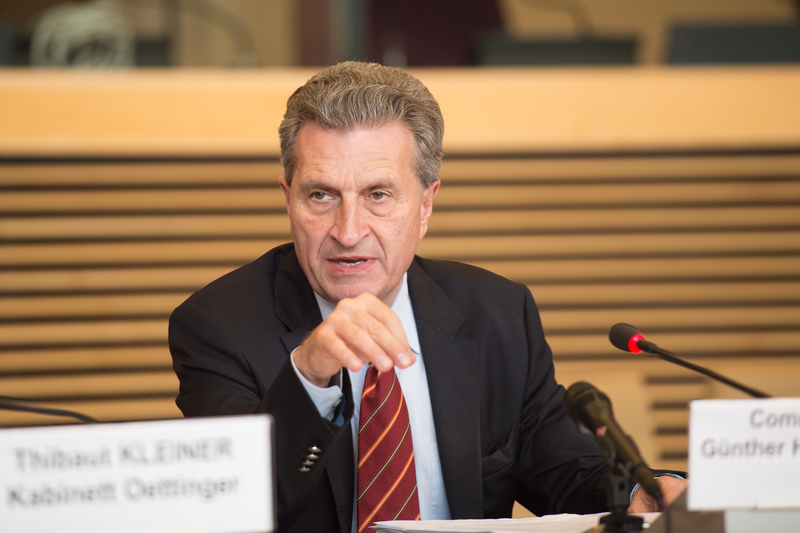 The controversy around the case grew after it was revealed that German Commissioner Günter Oettinger, in charge of the energy portfolio between 2010 and 2014, flew to Budapest on a private jet owned by a lobbyist working as a consultant for the Hungarian government on this specific dossier. The Commission’s constructive approach against the backdrop of a year full of difficulties for the Union and the need to stabilise numerous political fronts, not least of which was Hungarian Prime Minister Viktor Orban. Orban called a referendum opposing the EU refugee quotas in February 2016. The vote took place in October. On 19 November 2015, the European Commission launched an infringement procedure against Hungary concerning the implementation of the Paks II nuclear power plant project. The Commission was concerned regarding the compatibility of the project with EU public procurement rules. 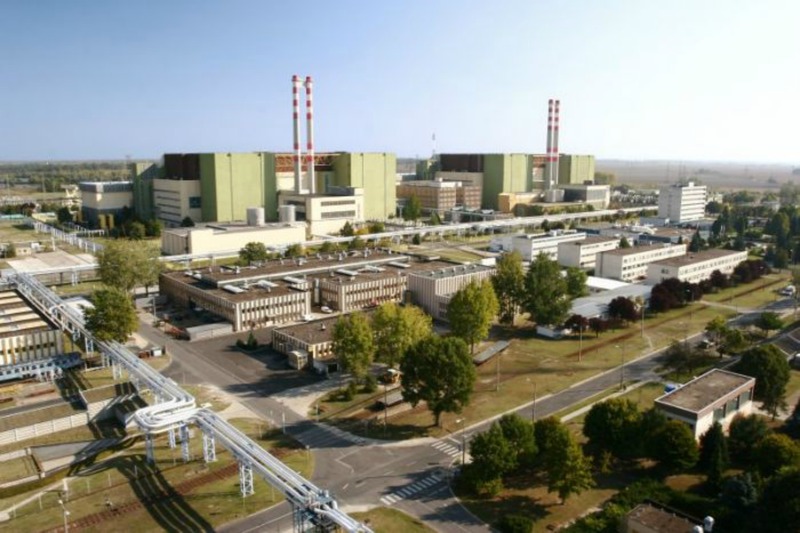 The Hungarian government directly awarded the construction of two new reactors and the refurbishment of two additional reactors of the Paks II nuclear power plant without a transparent procedure. In a related case, the European Commission opened an in-depth state aid investigation the following week into Hungary's plans to provide financing for the construction of two new nuclear reactors in Paks, using €10 billion provided by Russia.